Anssi Okkonen, Heikki Tiittanen and Anton Danielsen hope that fathers around the globe could be more involved in their children’s first year. They have all experienced that the bond the first year creates, is a strong one. Opening the maternity package opened a young man’s eyes to his future: “I am going to be a father”! 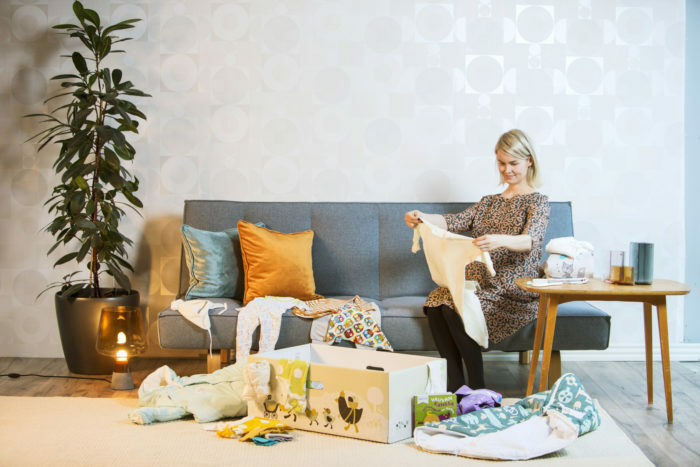 Every Finnish mother-to-be has received a maternity package since 1949. 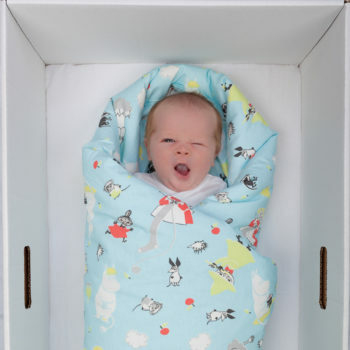 The package contains clothes and other accessories for the baby, packed inside a cardboard box that is designed to be the first bed for the little one. The package is a well-liked and valued component of the Finnish welfare state and at the same time something very familiar and cozy. When the BBC did an article about the maternity package in June 2013 the Finns soon found out that for the rest of the world the whole idea of the maternity package was something quite exotic. The story spread on the web at an unforeseen pace and is now the most shared article by the BBC ever. Three young dads, all Masters of Science (technology), from the Helsinki region had marveled at the package even before the BBC article. “For all three of us the opening of the package had been an intensive moment. ‘Gosh, I’m really going to be a father!’,” Heikki Tiittanen reminisces. The popularity of the BBC article made the trio rush to action: the maternity package had to be made available for all. Kela, the social security institution responsible for the package, had at first been intrigued by the notion of selling the packages abroad. Unfortunately the idea is stymied by bureaucracy, at least for the time being. 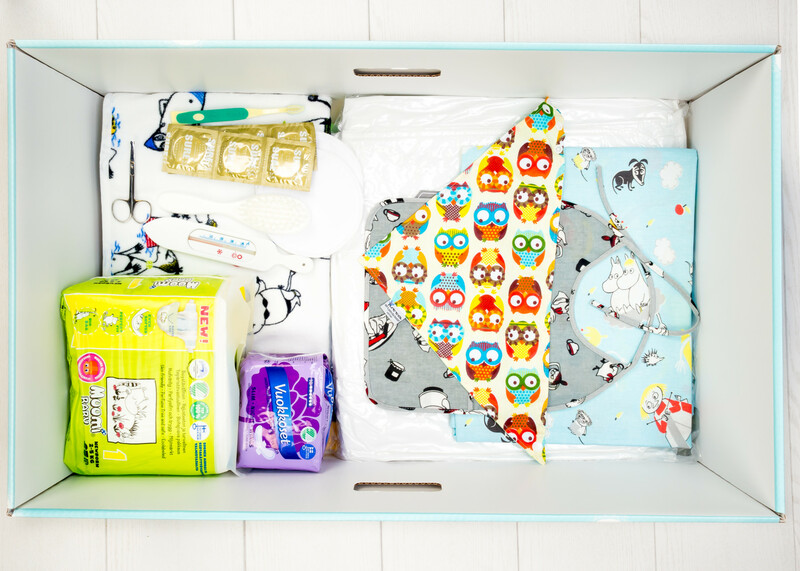 In December 2014 the Finnish Baby Box company founded by Heikki Tiittanen, Anton Danielsen and Anssi Okkonen sent its first boxes to the wide world. “The room of my soon-to-be-born third child acted as a warehouse and our living room served as both packing and dispatch department,” says CEO Tiittanen. The first boxes were almost identical with the official maternity packages. That attracted some feedback straight away. For example, in Australia the customers didn’t see the need for thick snowsuit which is one of the most popular items in Finland. Nowadays the products are chosen by the customer’s country of origin: the Aussies get coveralls better suiting their climate. According to Heikki Tiittanen their customers have been satisfied with both the design and durability of the clothes. In many countries the colors of baby clothes are strictly for either boys or girls, for example, blue and pink. The clothes in the maternity box, on the other hand, are neutral, meant for both boys and girls. 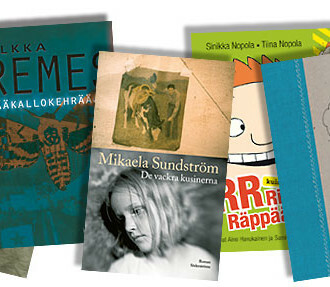 Nevertheless, Tiittanen and his colleagues have had to do some educating as well. The Japanese, for instance, have wondered about the pants with socks attached. They are called ‘potkuhousut’, kicking pants in Finnish, and they are very popular in the home country of the maternity box. When wearing ‘potkuhousut’, the baby can’t kick his/hers socks off because they are part of the suit. And the bed box itself has also caused some confusion. “At first people laugh at it, but we encourage everybody to give it a try. In my own experience it’s a remarkably convenient bed for the first few months of the baby. And when it is no longer needed you can fold it away for recycling – or turn into a car, as I did with my middle born son,” laughs Tiittanen. The first year has been challenging but now the toil is starting to pay off. 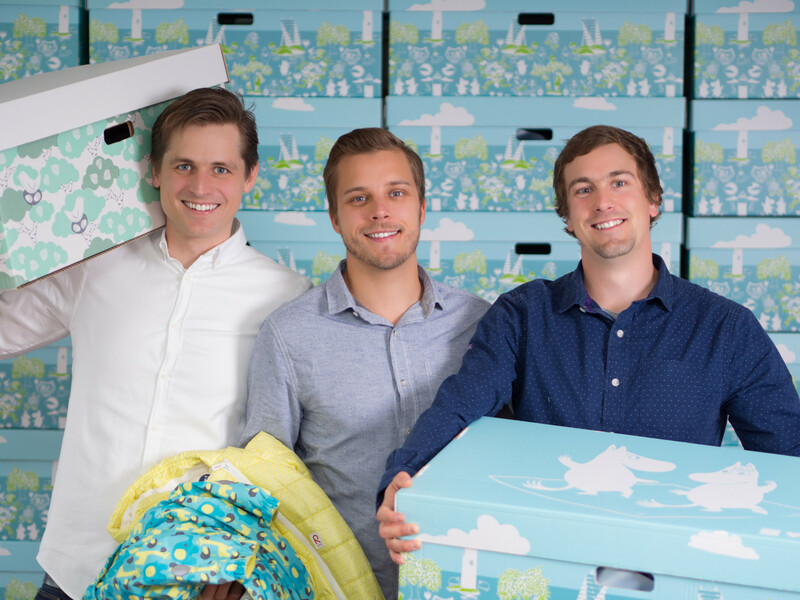 Finnish Baby Box has hired its first employees and moved out from Tiittanen’s living room. Boxes have been sent to over 50 different countries and customers are served online in English, Japan and soon in Chinese. When Tiittanen, Danielsen and Okkonen launched their venture, they had altogether five children. At the time Tiittanen was on paternity leave from work for six months and managed the company’s affairs when his son was taking a nap. Now the trio has a total of eight children. 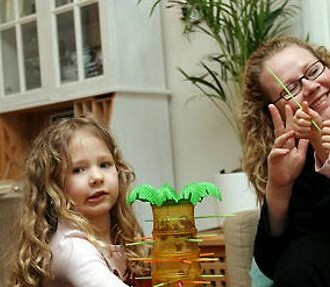 All the products in the box have been tested and found commendable with their own children. In Finland and other Nordic countries it is completely normal to let babies have their afternoon naps outdoors, even in sub-zero temperatures, that’s why the baby box includes padded suit and a sleeping bag. “All Finnish parents know that babies sleep better outdoors. This is a very long tradition. It’s all about the right clothing: the colder it is, the more layers you need”, says Specialist in Paediatrics Erik Qvist of Pikkujätti Medical Centre for Children and Youth. 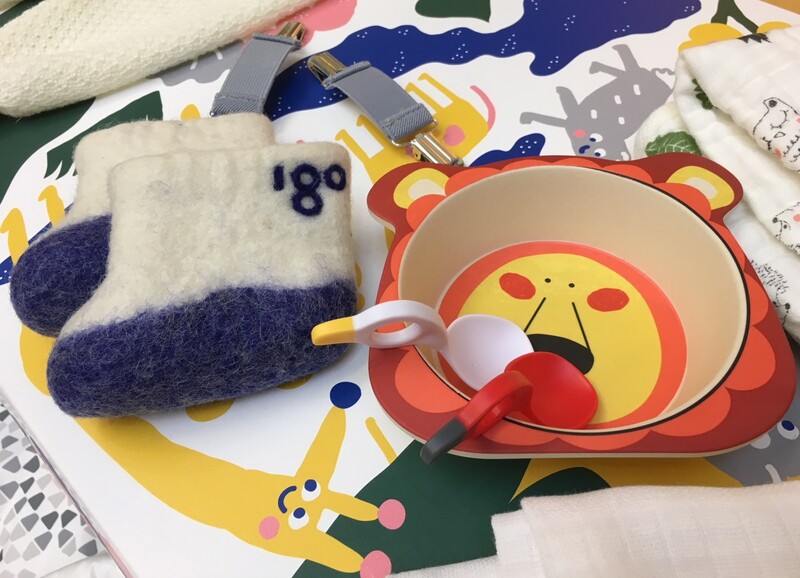 A warm sleeping bag, a hat with tiny pompoms and animal-themed baby clothes, all spread out on a living room that will welcome a small baby bringing great change. These are familiar images in Finnish homes, where a mother is preparing for the birth of her child. In Finland the social security system provides a maternity package to every expectant mother as a starter kit for the family. The emphasis is on promoting the health and well-being of the mother and the child. The first maternity packages were given to low income mothers in 1937, and the public authorities decided who got the kit. The infant mortality rate at the time was high and the government wanted to ease the first months of the babies in the most deprived families with clothes, washing equipment and other accessories. Since 1949 the package has been available to every expecting mum, except those who lived in institutions or prisons. Those women were included in 1977. From the start there has been a mattress inside the box, meant to act as a bed for the baby. The original idea of the box was to protect the infant from infections in cramped and meager war time conditions. The box is still a very popular first bed in Finnish families, regardless of the family’s income. Finnish mothers can choose money as a maternity benefit instead of the box but more than 90 percent of the mothers expecting their first child pick the box. Finland’s maternity package for all expecting mothers has a history that goes back to 1938. 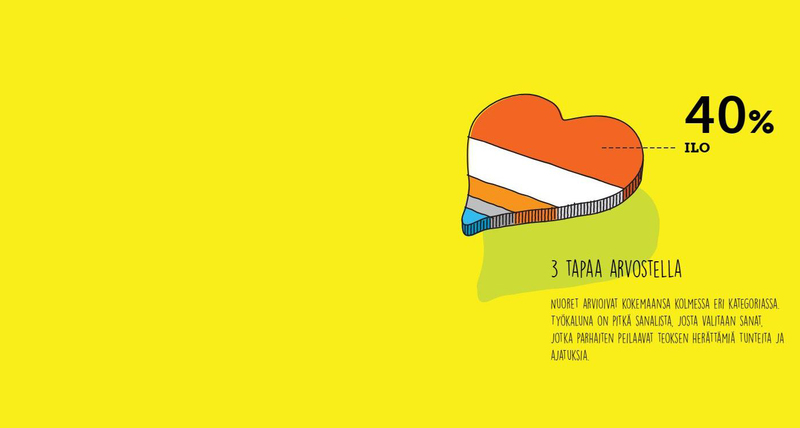 We look at this life-changing Finnish social innovation and see what’s new in its 80th-anniversary edition.